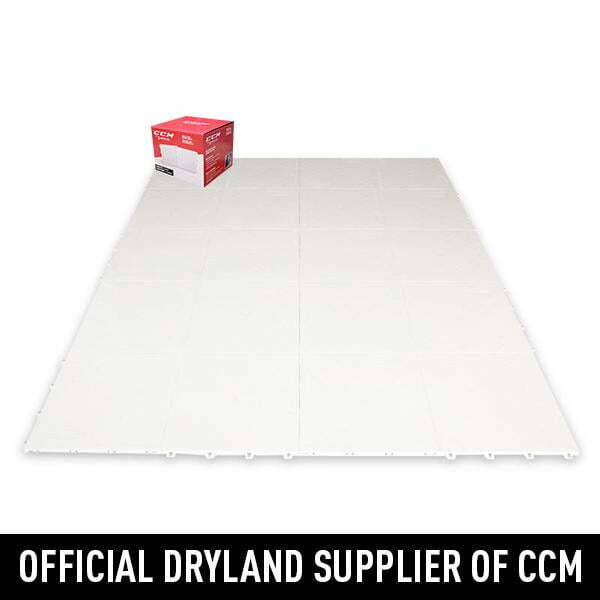 CCM Snipers Edge Dryland Hockey Floor Tiles | Sports Etc. This is where it all starts. 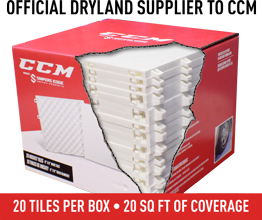 CCM Sniper’s Edge Slick Tiles Dryland Flooring Tiles–shooting, stick handling and passing in your very own home hockey training area. Perfect for hockey players who want to take their game to the next level, Slick Tiles Hockey Floor Tiles allow you to have a dryland training area almost anywhere. Sold in boxes of 20 practice ice tiles.